Sencha Fukujyu tea - Monsieur T.
Do you like strong green teas? You’ll love Sencha Fukujyu. 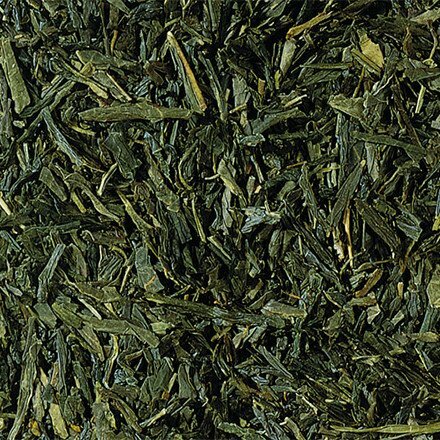 As a typical Japanese green tea, it is steam softened before being rolled and dried, to keeps his green color. This tea comes from Shizuoka on Fuji Yama Mountain, where half of the Japanese tea are produced. It couldn’t be more authentic! Contains: Green tea from the town of Shizuoka on Mount Fuji in Japan.